Buy More Poly Ribbon Save More! These high quality poly ribbons are made from 100% polypropylene and made in the USA! Large 250 yards rolls in two sizes! 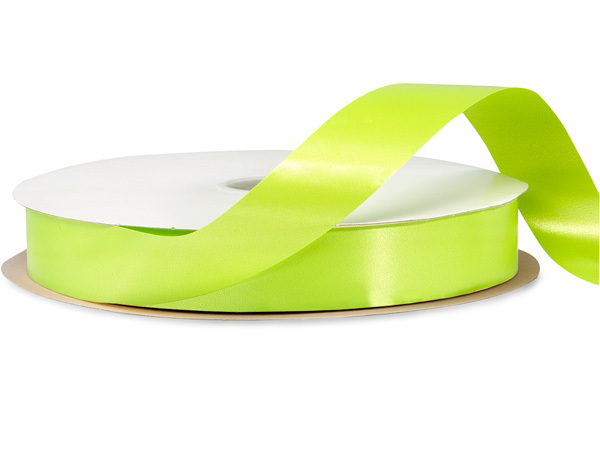 These ribbons coordinate with our poly bows.